A short REF video recorded during the first-ever RMUSP gala in Romania. 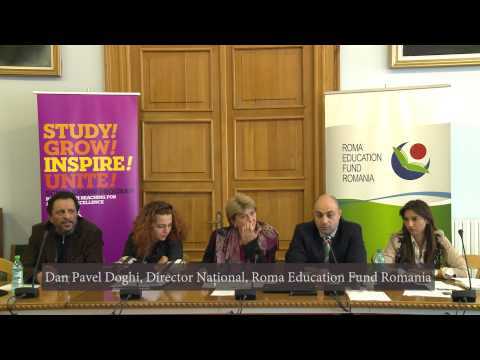 Held in Iasi in late 2014, this event brought together current RMUSP and RHSP beneficiaries from Iasi and its surrounding regions to discuss Roma identity and the obstacles and challenges they face in accessing quality, inclusive tertiary education. They join some 600 students who were reached in the autumn of 2014 by the #REFgala series. Study! Grow! Inspire! Unite! For more on the program, click here.